Simple but cool. I like the scar on his chin. yaaay! yamamoto kun! better say -san-... but who minds!1 kyaaa thanks a lot for sharing! Yamamoto turned all serious and responsible. It's kind of funny lol. Nice scan. I love his face. Thanks for sharing! 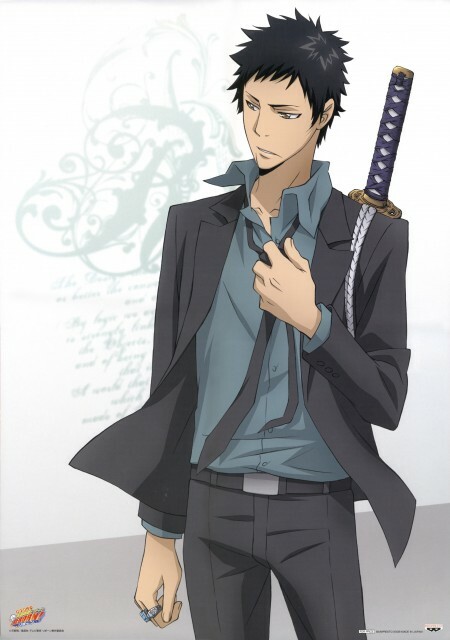 Adult Yamamoto He is so cool!.. Thank you very much for posting it! he is so damn sexyy! Awesome pic, thanks so much for sharing.